The Gatehouse sits directly opposite the magnificent ruins of Kirkstall Abbey on the outskirts of Leeds. 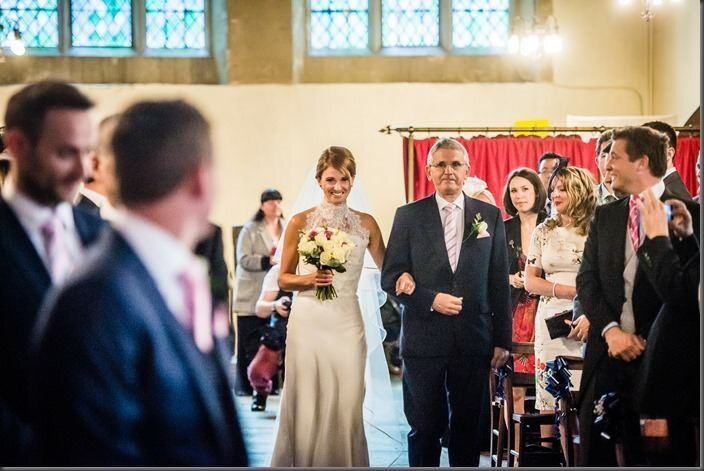 The Gatehouse itself offers the perfect location to celebrate with guests - with a beautiful courtyard overlooking the Abbey for your drinks reception and photographs, and a stunning dining room inside that can seat up to 60 guests for a wedding breakfast. The ruins of the Abbey offer one of the most romantic backdrops for those all important photographs. 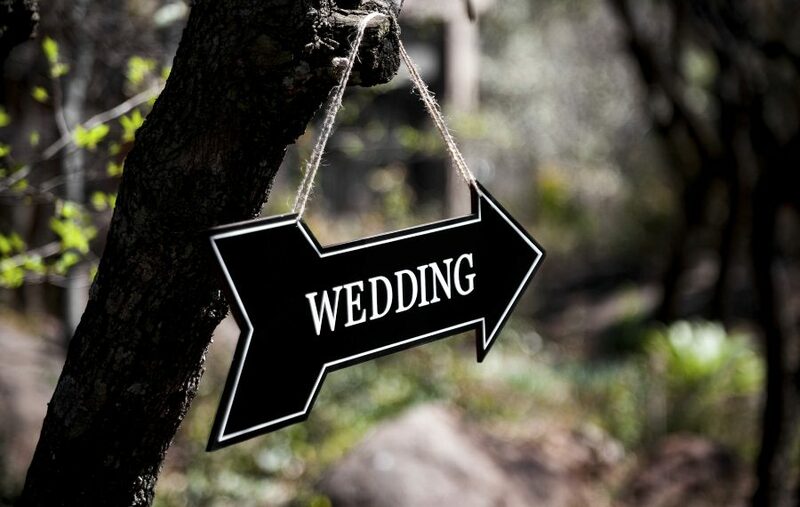 With ample free parking for your guests, plenty of outdoor space for your drinks receptions and photographs, and a choice of rooms inside The Gatehouse itself, this special location really does offer everything. The dining room within the house itself is packed full of authentic historic features - think stone arches and stone mullioned windows inside, with beautiful lawns and courtyards outside. 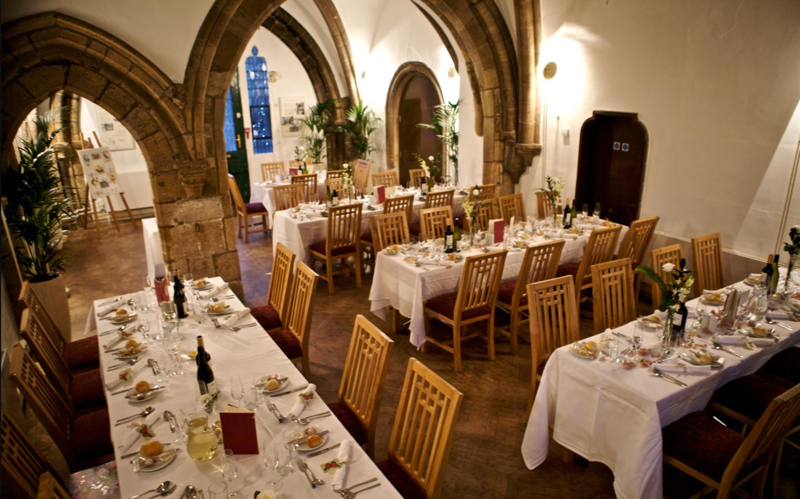 Ideal for intimate wedding celebrations, just outside Leeds city centre. Available for private hire: birthday parties, anniversary celebrations and more! Great space for corporate events - interesting architecture and great transport links with Kirkstall train station a stone's throw away. Our experienced and creative wedding planners use an analytical approach when planning any event, ensuring that nothing is left to chance. The food is provided by Dine's vastly experienced chefs, allowing you to relax and enjoy your day knowing that the Dine team will take care of everything. The photographer is an extremely important part of a wedding day, after all it's how you will remember your wedding in the years and decades to come. The Gatehouse and Kirkstall Abbey will provide you with some fabulous backdrops to capture those special moments in. Dine have been catering for events and weddings for nearly 20 years and are one of the leading event caterers not only in Yorkshire but across the UK, regularly winning awards for our expertise.